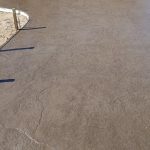 All types of concrete from house slabs, plain paths, kerb and gutter, small and large areas. 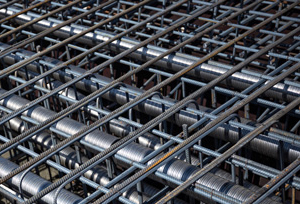 We can deliver the most complex suspended slabs, foundations and engineering demands. 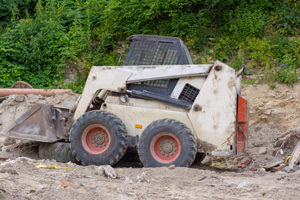 From 1 tonne small access to 20 tonne, we have the tools to suit every job. 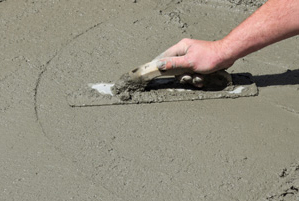 Our team has extensive concreting experience combined with general construction know how, with in house carpentry and a comprehensive construction network, with this we add value on all your projects and make sure that you get the best every time. Our own formwork and carpentry team means we can deliver the most complex suspended slabs, foundations and engineering demands. 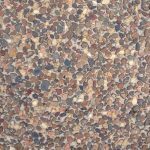 Stamped, stencil, exposed aggregate, polished, spray on. 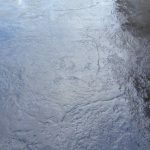 We can seal, colour and take care of every detail. 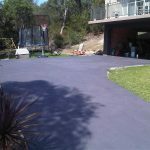 Any area you need concreted we can do, from pool surrounds, BBQ areas, shed slabs, driveways, patios in any finish. 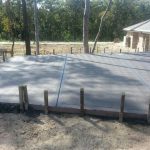 In line with our concreting expertise is also general construction, carpentry and building skills. Our network of trades: engineering, plumbing, electrical, and landscaping all work in seamlessly to add value on all your projects and make sure that you get the best every time.